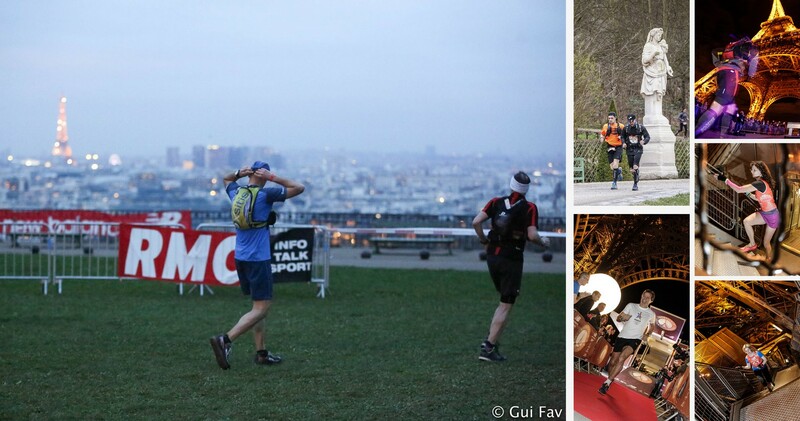 The Paris EcoTrail is made up of several races, walks and hikes… and even a vertical one. 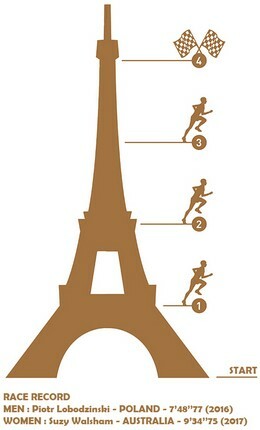 Even though most of the EcoTrail’s races and walks start outside Paris, the most classic EcoTrail races all finish in Paris (80 km, 45 km, 30 km*), at the most famous place in Paris: the Eiffel Tower. “La Verticale” can be achieved in less than 10 minutes for the best “runners”… Probably faster than taking the elevator that leads you to the second floor and then the one that leads you to the third floor! The first event is the Verticale, which starts on Thursday 15th March at 8:20pm and allows you to enjoy the view of the illuminated Paris (well… after the finish). The other races take place the following weekend.